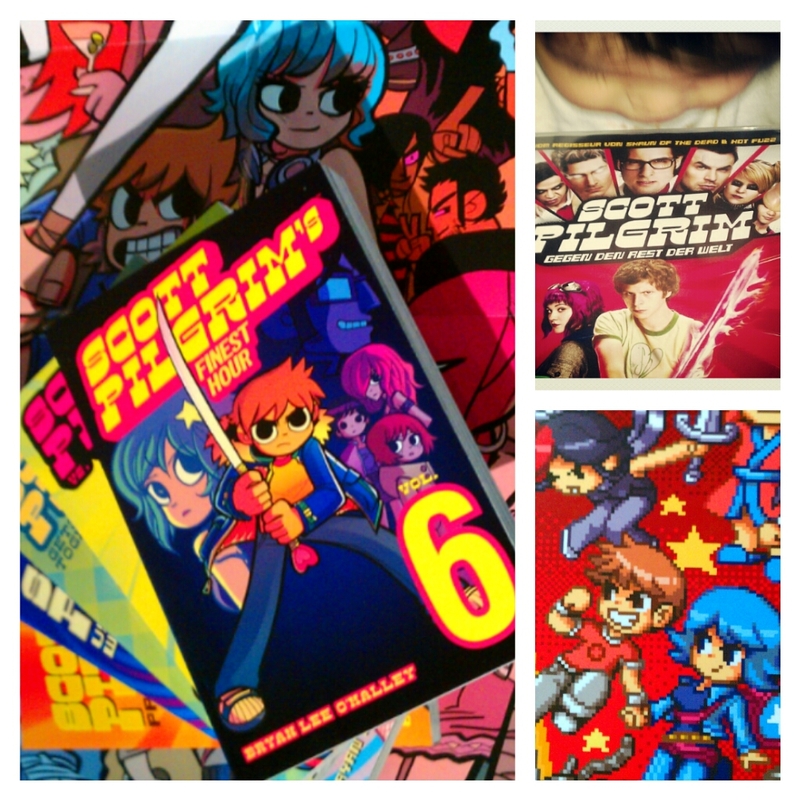 Beautiful set from "Scott pilgrim". 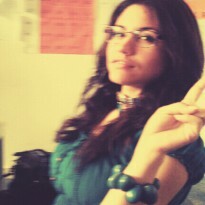 I would love to be a RAMONA FLOWERS girl, the truth? the only thing in common is: at one point we had blue hair.